Jasego where is the Togolese import you had talked about? We hope passenger no.14 Kevin Omondi will start the game today. 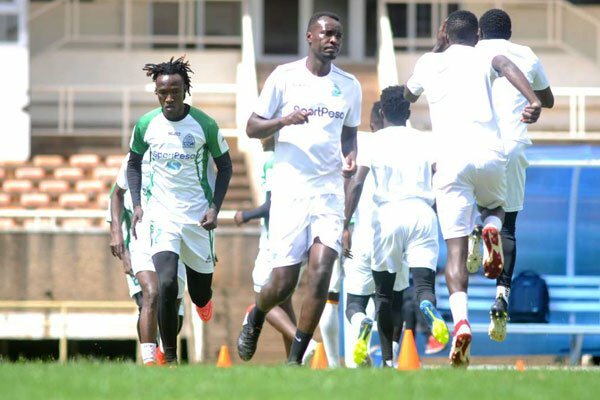 All the best Chuor Timbe Kogalo Mayienga. Ade was among the players that was dropped by Kogalo so he is not available to start. Any channel to show the match today? Anyone with information? Will the match ne live on any TV channel? magi to ang’o mawaneno gi yawa? Jasego go to the touch line and give the team instructions…hatutatki aibu ndogondogo . Zico can’t take Gor Mahia anywhere even if he is given three years.